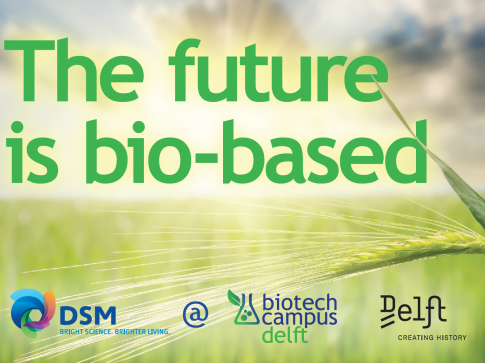 Biotech Campus Delft is a brand new biotech incubator in Europe, boosting the transition to a sustainable, bio-based economy. We support the whole innovation cycle, from research, to piloting, to production. Our open innovation campus, centrally located in the Netherlands, welcomes startups, SME's, tech- and service providers, corporates and knowledge institutes active in the field of industrial biotechnology. 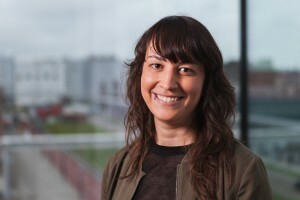 New opportunities for biotech startups and SME's! The Beijerinck Center offers 3000 m2 lab- and office space as well as central campus facilities like a restaurant, gym, coffee corner and meeting rooms. 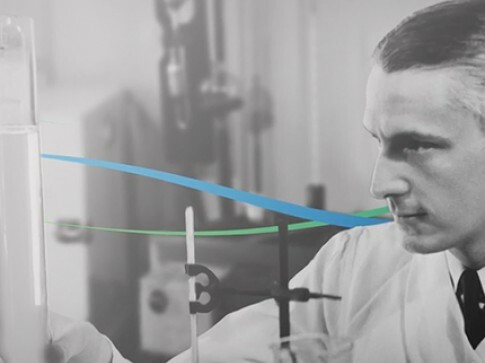 We offer a thriving climate which enables you to scale up, grow and commercialize your bio-based innovations, offering the expertise and facilities needed to de-risk your way into industrial production. Biotech startups can test their assumptions in the Biotech Validation Lab from Yes!Delft and Biotech Campus Delft. Apply now! The Validation Lab is an opportunity to be hosted at a biotech innovation campus and develop startups’ product to their full potential. 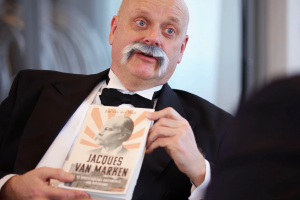 We were present at the book launch of the biography of Jacques van Marken, written by Jan van der Mast. 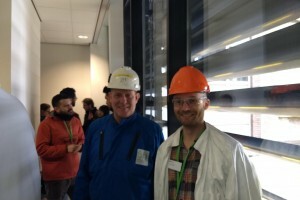 Interesting tour at the Bioprocess Pilot Facility. 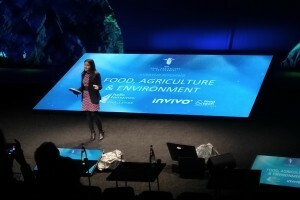 Teachers from universities and companies have joined forces to broaden the knowledge of biotech professionals. Congratulations to Dust BioSolutions for winning the Hello Tomorrow challenge in the category biotechnology!The Industrial Biotech track is sponsored by DSM. The history of outstanding biotech innovations. Learn more about our bio-renewable future.